You already know how much we love a great woven CP Shades piece but there is a category of unsung heroes we want to talk about today: CP Shades knitwear! 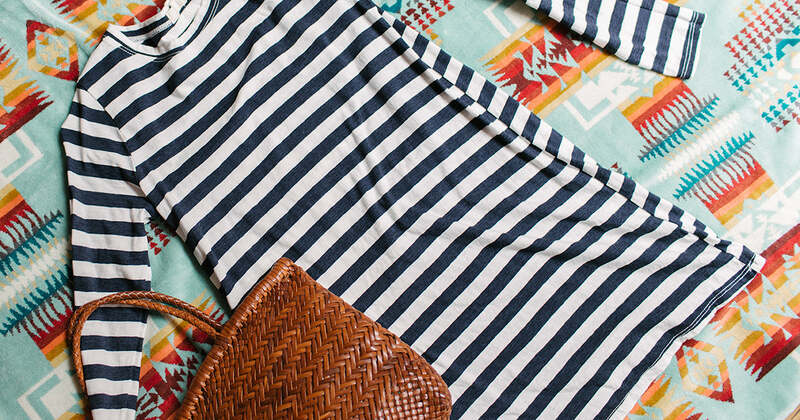 Even though it's summertime in New England, we know layers are always a must. CP Shades knits are made with natural, sustainable fabrics such as linen and cotton, and there's a style for everyone. 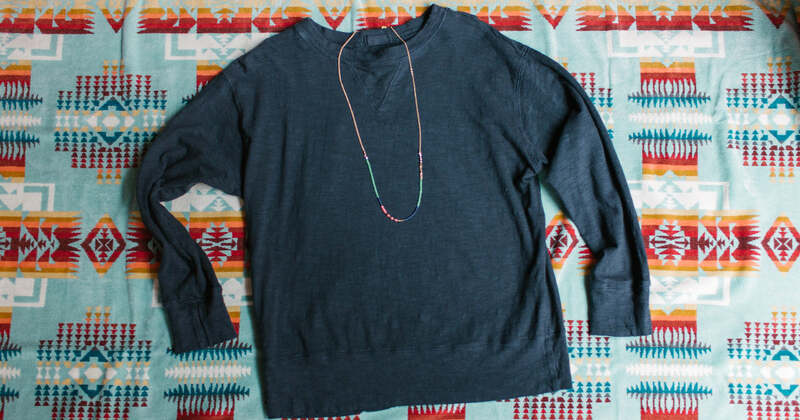 Pack the Pam Sweatshirt in your beach bag or on the boat for when the temperatures dip at night. It's an easy crewneck pullover that's perfect for covering up when you want an extra layer of warmth. We're especially loving this ink cotton/linen blend. 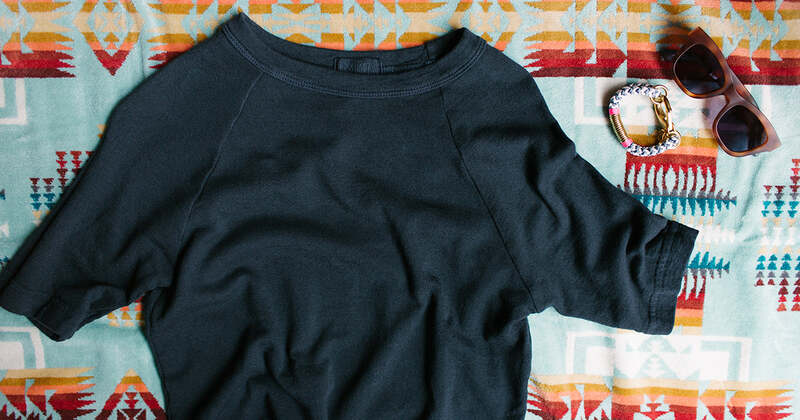 The Gia is a scoop-neck, must-have long-sleeved tee. It looks as beautiful on its own with a pair of shorts as it does layered under a sweater later in the season. Looking for less sleeve? The Addie is a dolman, three quarter sleeved top, perfect for pairing with shorts, skirts, and even throwing on top of a dress. If you're on the hunt for a "one and done" kind of outfit, the Mercedes dress is a warm-weather dream, perfectly suited for a Dragon Bag! Most importantly- we can't leave out our favorite white tee. The Mia Scoop Neck is 100% linen and universally flattering with it's draped fit. Add a pair of boyfriend jeans and TKEES and your effortless summer look is complete. These pieces are cozy and versatile enough for your little ones too, so be sure to check out Kids CP Shades!